Most people when they begin to make an effort to drink more water they opt to add artificial flavors and additives. When I began making an effort to drink more water I didn’t opt for any flavors as I felt it defeated the purpose of drinking pure fresh water and reaping its natural benefits. Recently I decided to add a new twist to my water drinking habit by adding lemons. Drinking water, at least 1 liter a day, has been one of the best things I’ve done for my health. 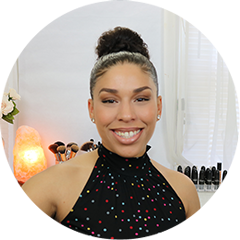 My digestion is regular, my skin is a lot less prone to breakouts and my hair and nails have benefited tremendously as well. Lemons are a great way to add flavor to your drinking water due to its cleansing and immune boosting effects on the body. 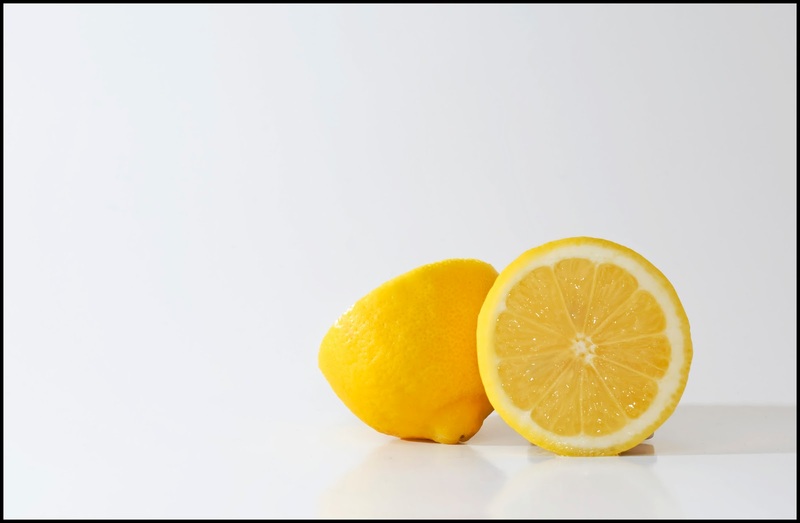 Check out the many health benefits of lemons and how I incorporate it into my daily routine. Neutralizes the body’s acidity levels, making it more alkaline, which reduces inflammation. High in antioxidant, improving skin texture and minimizing wrinkles. Can help reduce bacteria levels in the body related to yeast infections. Reduces constipation and aids digestion. Stimulates your liver to promote detoxification. Promotes clear skin and helps reduce acne. Helps fight viral infections and freshens your breath. Reduces appetite to help with weight loss as well as boost metabolism. I prefer to take lemon water in the morning slightly hot so that I can sip about half a cup by the time I leave my house for work. It helps start my stomach up and avoid any bloating or constipated feeling by “going” every morning. I do have an issue with brushing my teeth beforehand, as the toothpaste taste sort of interferes with the lemon water so I brush my teeth right when I’m done getting dressed and had enough sips of lemon water. Although I drink a lot of water, I usually do so after my morning tea or breakfast. I hardly have anything to drink before breakfast as I get cramps and feel uncomfortable. I also feel like the water just feels too heavy on an empty stomach, but have been getting used to it. I get this feeling because its stimulating my digestive system to get rid of all the backed up stuff from the day prior. So when I get that uncomfortable feeling I make my way to the toilet and feel very light and relieved since I suffer greatly with abdominal gases. This also helps keep a flat tummy feel too! 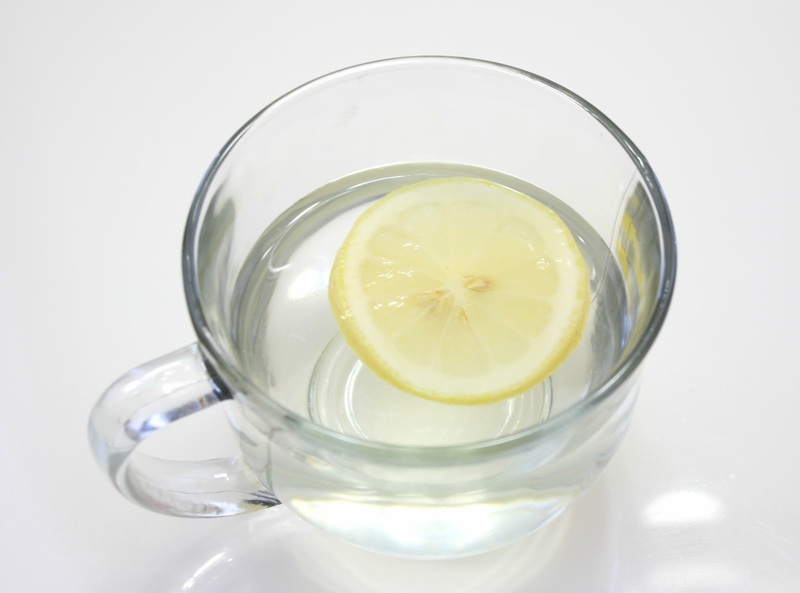 I will definitely keep lemon water in my morning routines and even if lemons are not included, I will make sure to drink at least 1 cup of water first thing before breakfast. I feel it helps me feel lighter due to the digestive factor.